First time training with us? 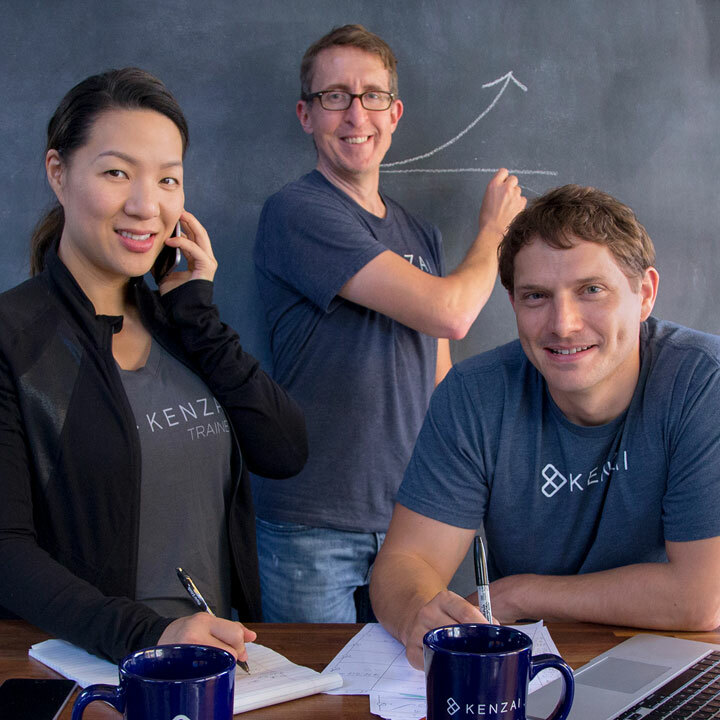 Schedule an introductory call with a Kenzai team member. We'd love to discuss your fitness goals and how our programs can help you reach them. Already a Kenzai Community member? Contact us via chat or email and we'll be happy to assist you. Use the blue icon in the lower left corner of the screen to chat with our team. Email us at info@kenzai.com and our team will respond within 24 hours.